Today’s 24-hour news cycle is fed by a never-ending need for information, statistics and analysis. Perelman, Pioneer is at the ready to provide the background data, real-time reporting and statistical observations that are amplified through Web and social-media echo chambers. The organizing committee of the 2015 Pan American Games in Toronto needed rapid assistance compiling the historical results and current World and Pan American Games records, for an online database to be used by the press and broadcast media. In just 112 days – on time and on budget – we provided complete, formatted lists of all Pan American Games medal winners from the inaugural games of 1951 through the 2011 edition, for all 36 sports and 364 events on the 2015 program. In addition, medal tables for each sport were provided, along with multi-medal winners by sport, updated World and Pan American Games records and first-ever all-time Pan American Games best-marks lists for athletics and swimming, for media use. Seizing an opportunity in an expanding cultural niche, we created first Web site to offer daily coverage of the small (but affluent) premium cigar market. Traffic mounted steadily, to an average of 1.3 million annual visits from 2006-10, with 135 million page views and a remarkable 18 1/2-minute per-visit average in 2010, featuring news, video and slideshows, aggressively promoted by a three-times-per week- e-mail outreach program to as many as 86,000 subscribers and a lively Twitter feed. The site was sold in 2011. This web program developed from our hard-copy Perelman’s Pocket Cyclopedia of Cigars – recognized as a standard reference in the trade – providing coverage of every brand of cigars marketed nationally in the United States (1,576 brands in 2011), published in 17 editions from 1995-2011, plus three editions of a parallel work on Havana cigars, with more than 200,000 copies sold in total. 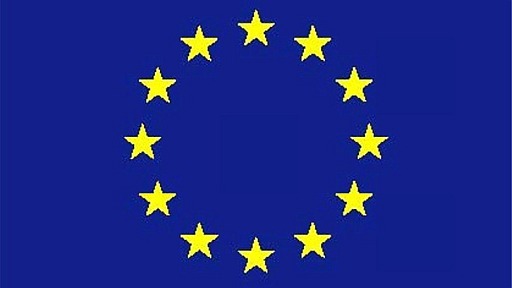 The then-new Commission of the European Communities was looking for a promotional opportunity which would bring the E.C. to the attention of the thousands of news media covering the 1992 Olympic Winter Games in Albertville, France.